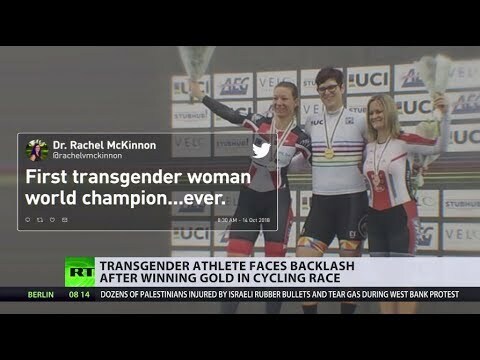 Transgender woman wins female cycling world championship – Fair or Cheating? (DEBATE) | We Seek the Truth! Weekly Update — Ten Years After the Last Meltdown: Is Another One Around the Corner?